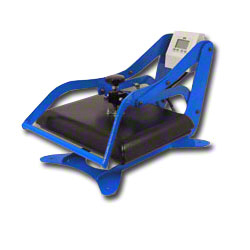 George Knight® Twin Label Press 6x8" platen heat press with two stations. The head pivots back and forth between the two pedestals. 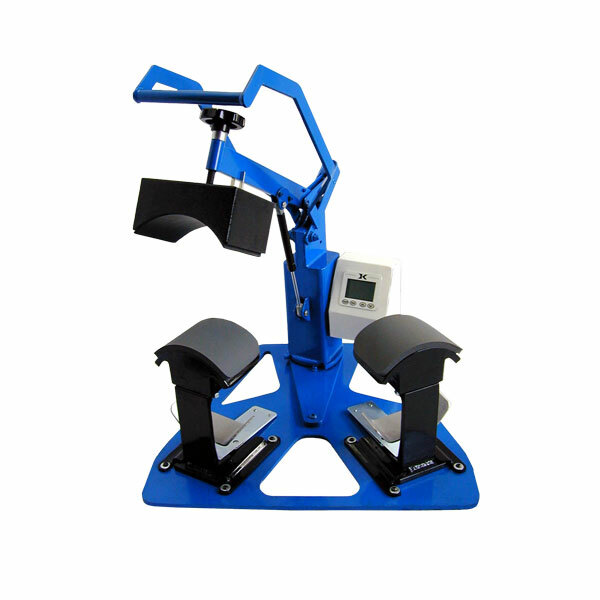 While one side presses, the user sets up work on the other pedestal to maximize efficiency. 6x8, 3x5, 3x3 tables included. Automatic lift/Gas spring action. George Knight® DK8 Label Press - 6x8" small platen. For label printing, small transfer & applique sealing. 6x8, 3x5, 3x3 Interchangeable tables included. Automatic lift/Gas spring action. 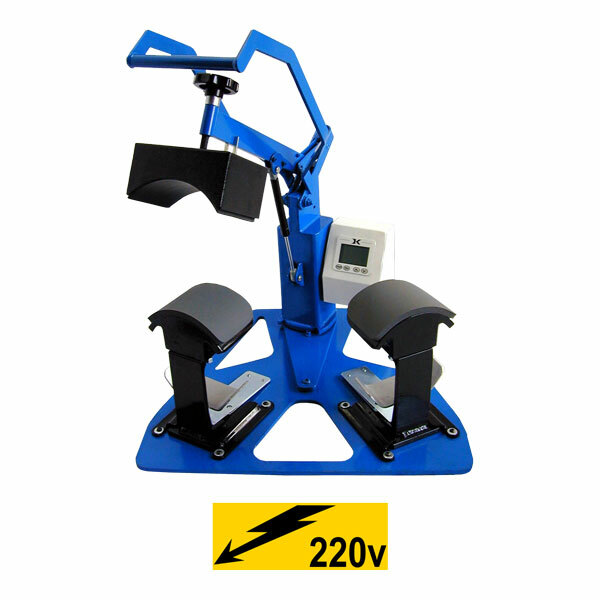 220volt version - George Knight® Dual Cap Press NOW INCLUDES 2 pair BOTH Standard and Euro cap tables. UL recognized components. 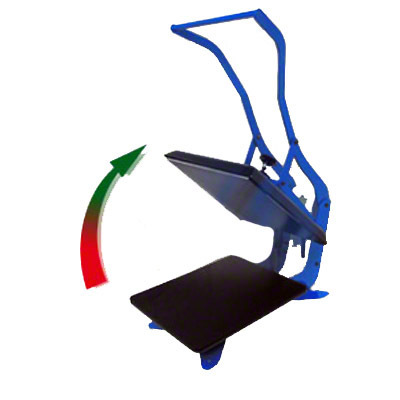 The top heat platen pivots back and forth between loading stations for optimum production. 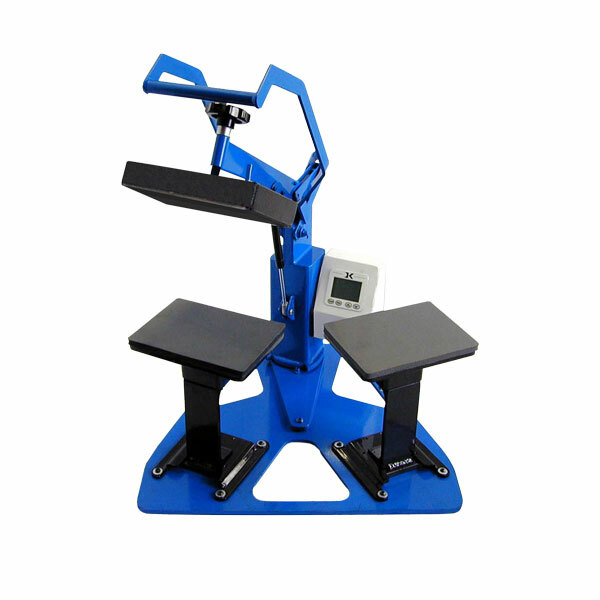 George Knight® Dual Cap Press NOW INCLUDES 2 pair BOTH Standard and Euro cap tables. High production twin loading hat press. UL recognized components. The top heat platen pivots back and forth between loading stations for optimum production. 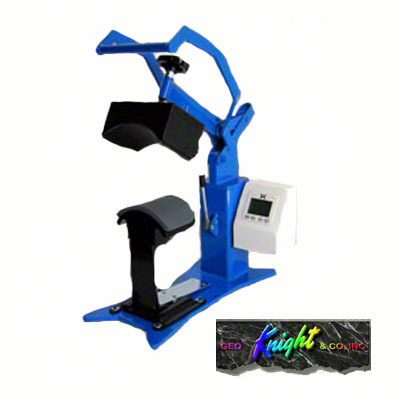 George Knight® Cap Press NOW INCLUDES BOTH Standard and Euro cap tables, 110v. Gas spring hydraulic lifters provide a smooth, hands free opening action of the heater. Teflon-coated curved heat platen can be replaced with other optional curved forms. 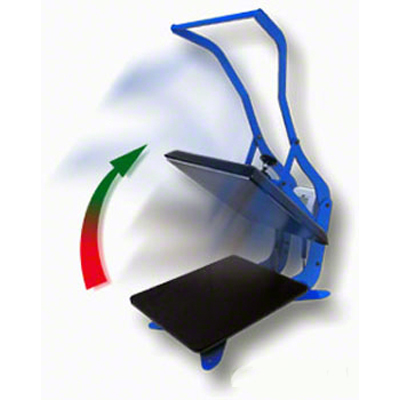 George Knight® 16" x 20" Digital Clamshell Heat Press with Auto Release. Opens for full access to lower bottom table. 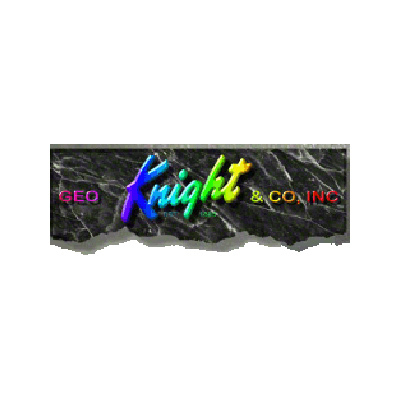 George Knight® 16" x 20" Digital Clamshell press. Opens for full access to lower bottom table. 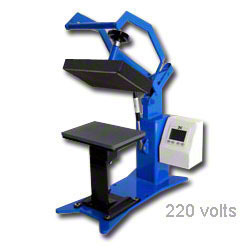 George Knight® 14" x 16" Digital Clamshell Heat Press with automatic release upgrade. A semi-automatic, air operated press, without the compressor! Releases automatically at the end of the digital timing cycle. Opens for full access to lower bottom table. 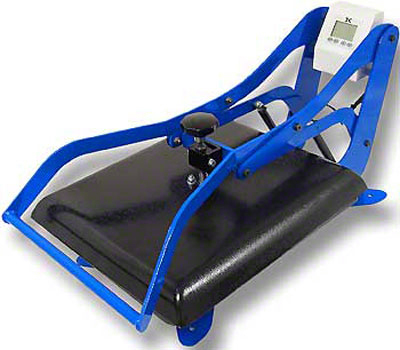 George Knight® 14" x 16" Digital Clamshell Heat Press. Opens for full access to lower bottom table.